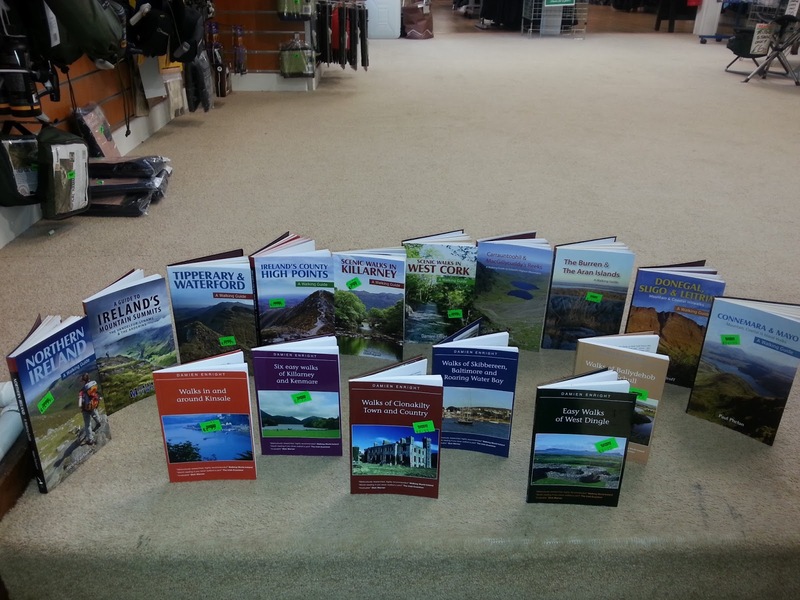 As you can see we have a great little selection of books from North to South of Ireland. All in stock and more to come in. 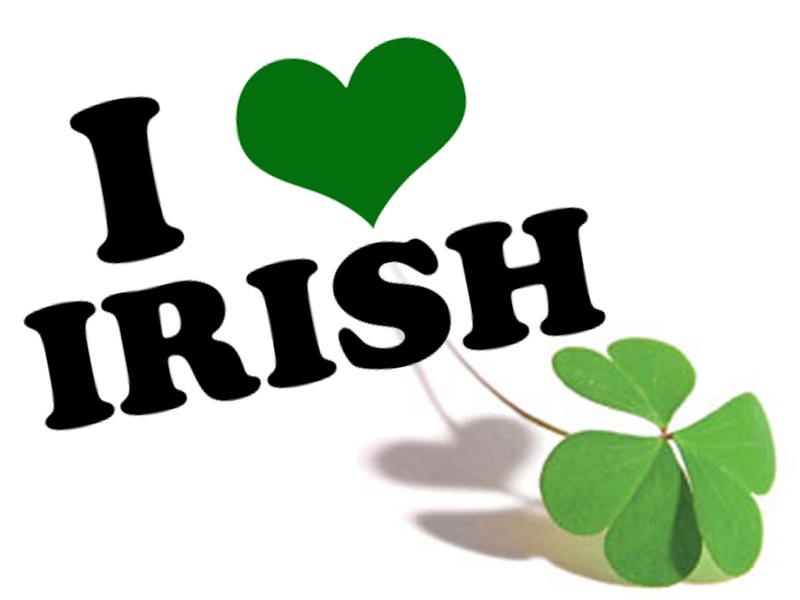 All made in Ireland to create Irish jobs. Doing our bit.